The Fanatics Affiliate Program invites website owners, bloggers, social media publishers and online forum operators to promote our site and products and earn commissions on sales they refer to Fanatics. 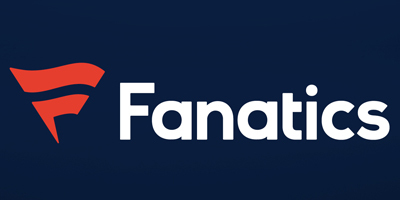 How does the Fanatics Affiliate Program work? 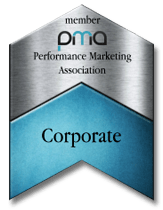 First, prospective affiliates go through an application process where our affiliate team will review your site to make sure that it’s suitable for an affiliate partnership. We take our brand and the brands of our vendors and league partners seriously, so we’re very selective with our affiliate partnerships. Once your affiliate application is approved, you will have access to an affiliate dashboard stocked with ready-to-use tracking links including banners, text links, and product ads that you can use to promote Fanatics. When a shopper clicks this link and makes a qualified purchase, you’ll earn a commission on the sale. Our Affiliate Network Partners also provide easy access to reporting on traffic sent, sales generated, commissions earned and more. They also handle payment of commissions. 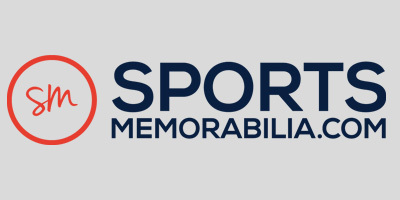 Fanatics.com is proud to run it’s affiliate program exclusively on the ShareASale affiliate network. ShareASale is known for it’s reliable tracking, strong ethical stance, dedication to providing great tools for bloggers and other content affiliates and support for the affiliate industry. 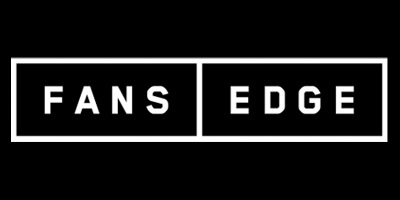 FansEdge.com is a sister brand to Fanatics with a different focus and a different customer who tends to be younger, more fashion focused and more budget conscious.